if You own Redmi note 7 having Constantly reboots issue then You can Fix it by Following the Below Guide. Here we Share a Fully tested guide to Fix Constantly reboots on Redmi Note 7. 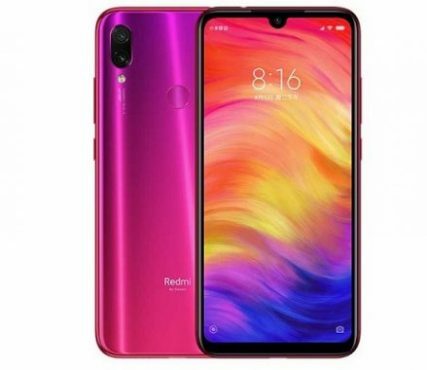 The Redmi Note 7 Smartphone is Run on Android 9.0 OS Which is Powered by a QCOM SD 660 Processor. The Device Come with 4/6/GB of RAM and 64/128GB of Storage can be expandable via SD card.